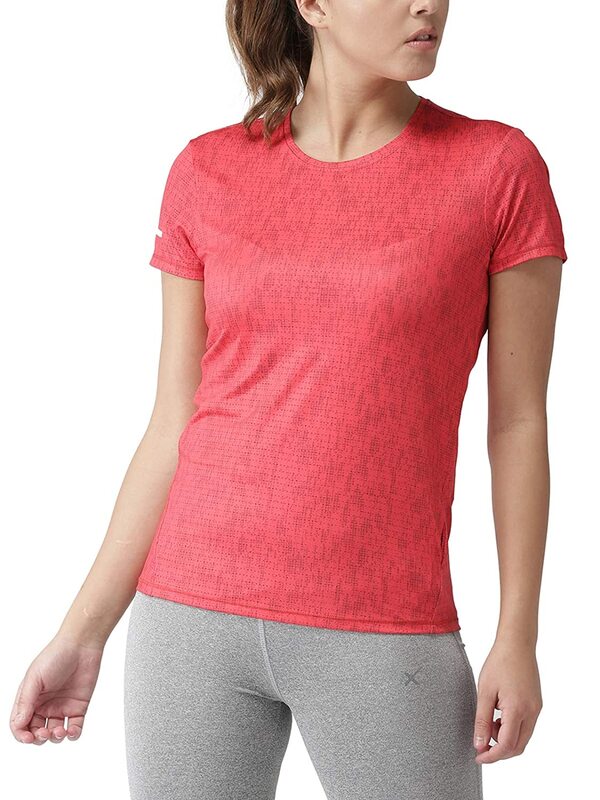 Stay fresh during your running errands with 2GO women's slim fit t-shirt. Go-dry technology wicks away sweat from the body and anti-microbial technology prevents the growth of any odour causing microbes. 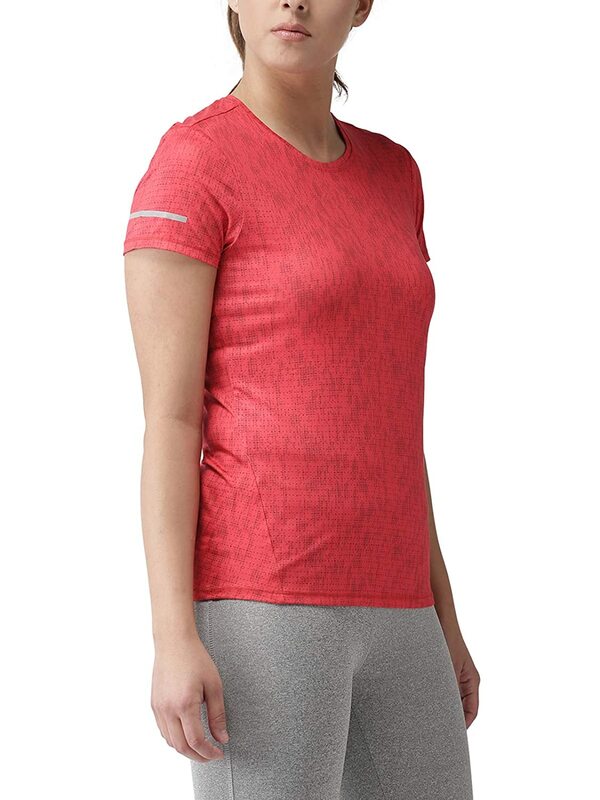 Soft and stretchable material Delivers all-day comfort and breathability throughout your workout session. It has back cut out detail for additional style and ventilation and coin pocket to keep Small items. Perfect for those early morning or evening runs thanks to its reflective details.